The Venture One Marketing Difference! An Innovative 1% Listing Plan That Will Save You Money! 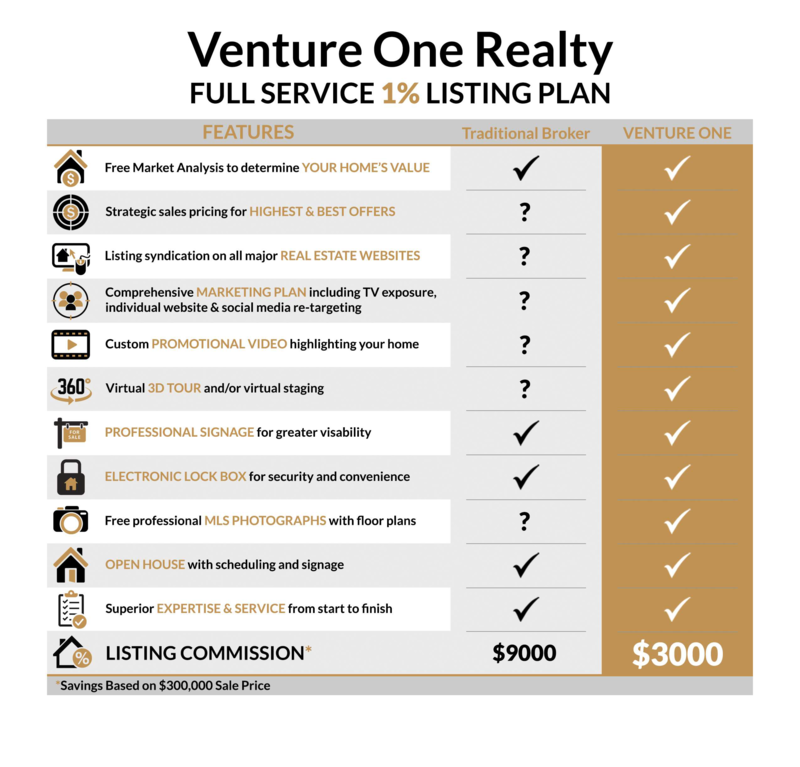 Venture One Realty's 1% Full Service Listing gives you the best advantage to sell your home. 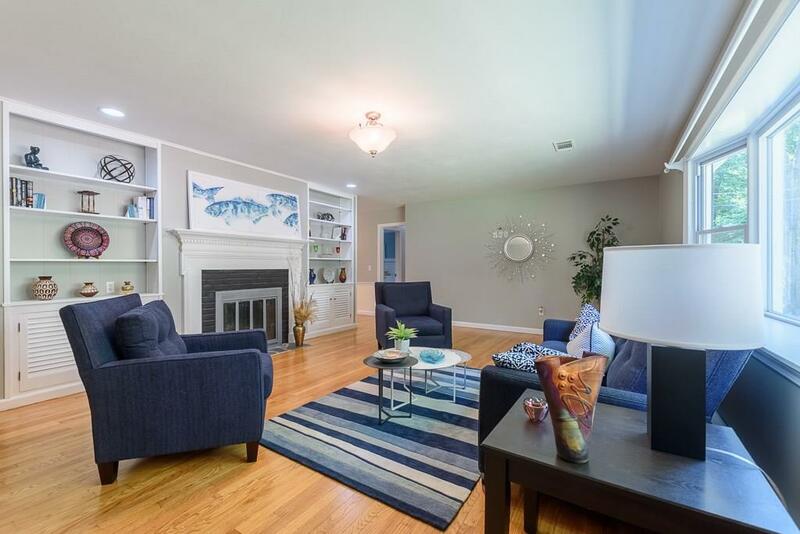 You get a FULL SERVICE MLS LISTING without paying the traditional high real estate commissions. One of our Professional Realtors will personally come to you to start the process of selling your home and continue by your side until your home is sold. There are no NO UPFRONT FEES and NO HIDDEN COST! How Much Savings in Commission With Us? Actual Example of How One Client Saved $$$ in Commission!